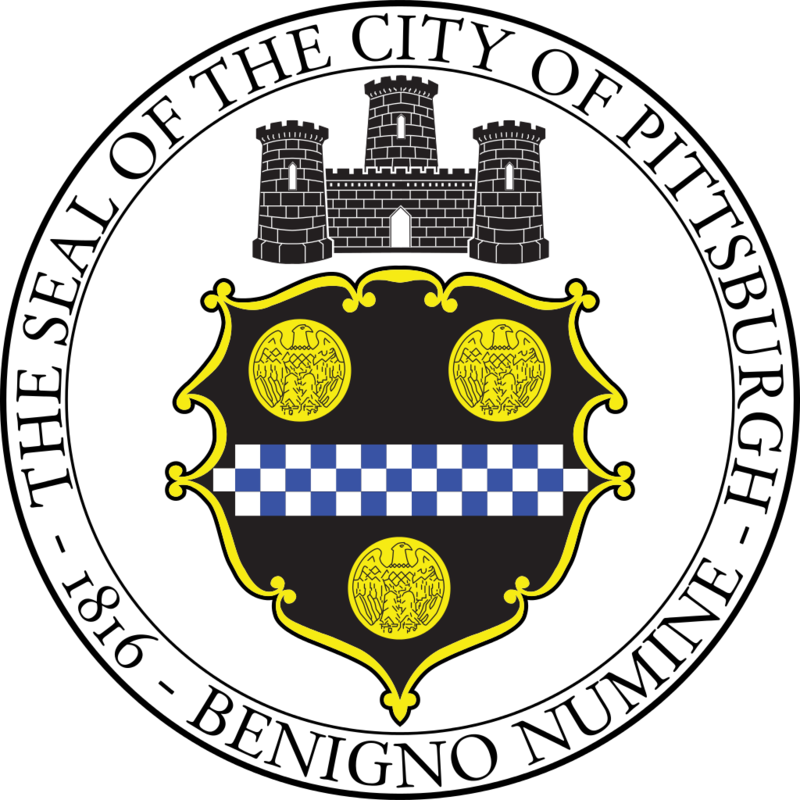 The City of Pittsburgh is looking to expand its pool of pre-qualified service providers for Tree Pruning and Removal Services on an as-needed basis. Pre-Qualified contracts are multi-vendor service contracts that have been established by the City to enable Using Departments to obtain the lowest possible price for a specific project in a timely manner, having already established agreed upon terms and conditions with a pool of service providers. Using Departments will solicit all pre-qualified service providers on the contract for prices on n individual scope of work basis. We'd be happy to answer it! Send it in to procurement@pittsburghpa.gov.